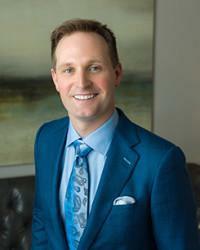 Scott Young, DDS Blog Would You Like a More Manly Smile? You know that there’s a manly way to dress, a manly way to drink, even a manly way to stand. But you might not have realized that there is such a thing as a manly smile. A beautiful smile, yes, but a manly smile? That’s a new one for many people. Our teeth give many clues to our personality, and even though you may not be aware of it, that includes signaling whether we have a masculine or feminine personality. There are several ways that your teeth can do this. The shape of your teeth give many subtle clues about your gender. The main teeth that give these clues are the most visible ones: the incisors and the canines, especially the upper ones. The incisors, the large, flat teeth in the front of your smile, are key to the perception of your smile. In a masculine smile, these teeth should be large and square, with little if any rounding or tapering. In a feminine smile, these teeth are more rounded and may be more tapered. In addition, masculine smiles tend to feature central incisors (the two center teeth) that aren’t too much taller than the lateral incisors (the teeth on either side of the central incisors). Having central incisors that are much taller than the lateral incisors is a youthful characteristic that is more associated with femininity. Canines are also important for the perception of a masculine smile. For masculine smiles, canines should be longer and sharper. In feminine smiles, these teeth tend to be shorter–closer to the length of surrounding teeth–and more rounded. In general, tooth position relates to the shape of the arch, which, in turn relates to the shape of the face. Masculine faces are supposed to be more square and the teeth should reflect this. Lateral incisors should be closer to the front, more often appearing directly beside the central incisors. In a feminine smile, the lateral incisors tend to be further back and more angled, creating the perception of a curved face. Although it is good for the masculine smile not to appear too young, it also can’t appear too old, with teeth that look worn, either because they are worn, or because they’re naturally small. In a masculine smile, the teeth should be tall and shouldn’t look badly worn, since that can make you look not only old, but unhealthy. 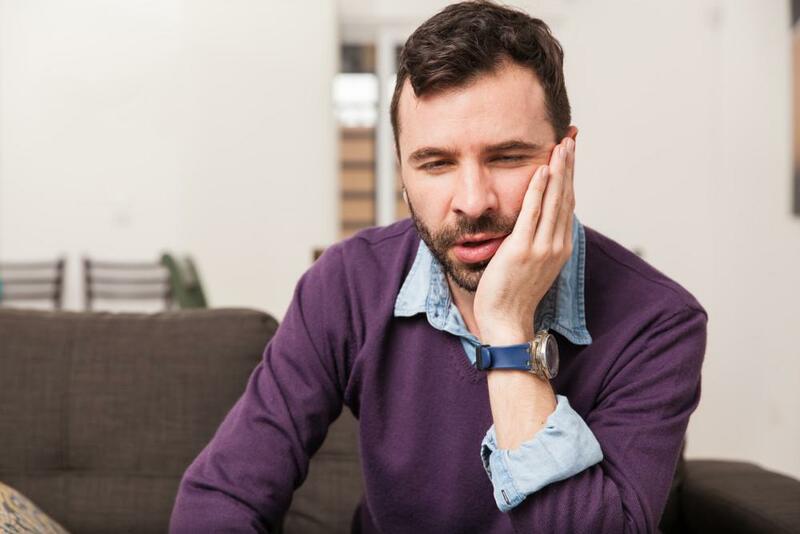 Worn teeth can also significantly impact the position of your jaw. Since the shape of your jaw and chin are an important part of the masculinity of your face, we have to take this into account. As your teeth get badly worn down, your jaw will move back and upward. This can destroy your jawline. Your chin will become weaker, and the jawline may all but disappear under jowls (which are actually your cheek fat–your jaw is moving up and behind them. Restoring your teeth to their youthful proportions will help you restore your jaw to its former position, and give you back your strong chin. 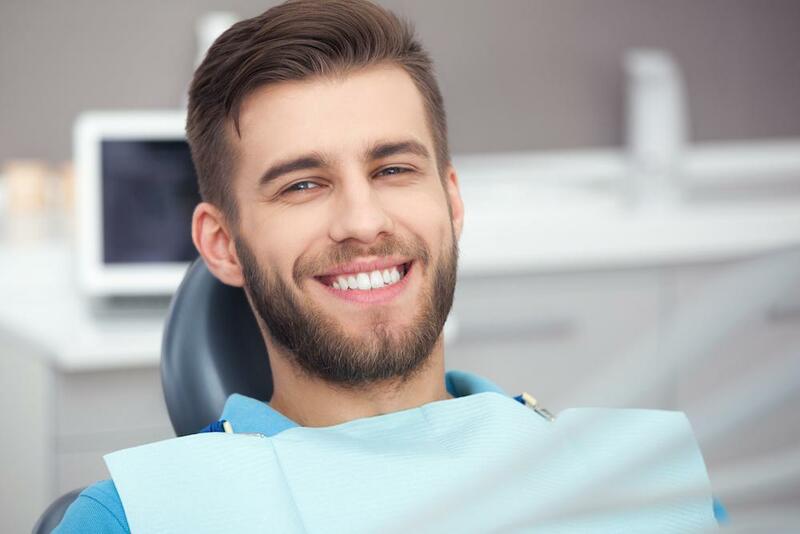 It’s important to understand that cosmetic dentistry can give you the smile you desire. Whether you’re looking for a smile that is more masculine, more feminine, or just more uniquely you, we can help. A smile makeover may consist of many different procedures, including procedures like porcelain veneers or dental crowns. 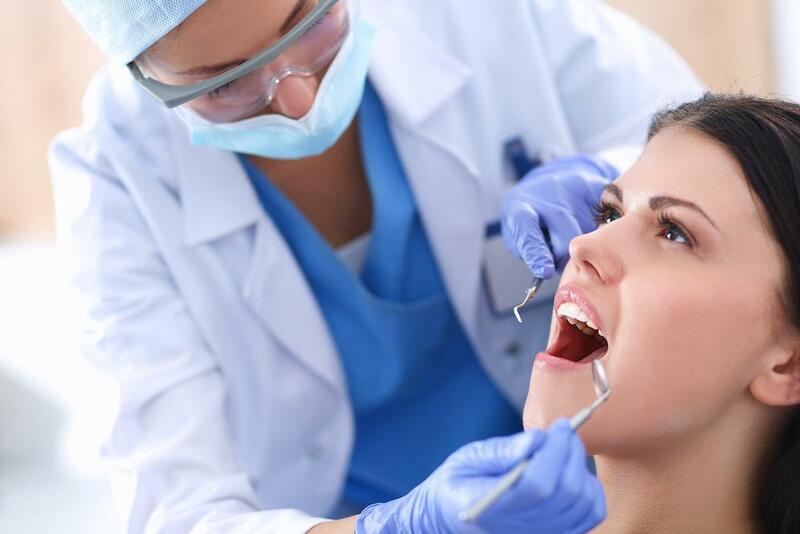 The exact procedures depend on the current state of your smile and your exact goals. We can design the perfect smile makeover for you.  To get started with your smile makeover in The Woodlands, please call 832-610-3123 today for an appointment with cosmetic dentist Dr. Scott Young, Purveyor of Fine Dentistry to the entire Houston area.